Drop Off shredding service allows you to save an additional 30 to 60% Off your next shredding service by avoiding transportation and fuel surcharges. 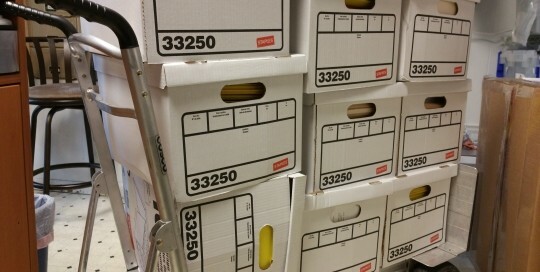 Our One-Time Purge Service is an ideal option when document shredding is needed once a year, or even on a one-time basis. Many of our clients don't have the capacity for regularly scheduled service so they periodically rely on our one-time purge shredding service to clear out their confidential files. 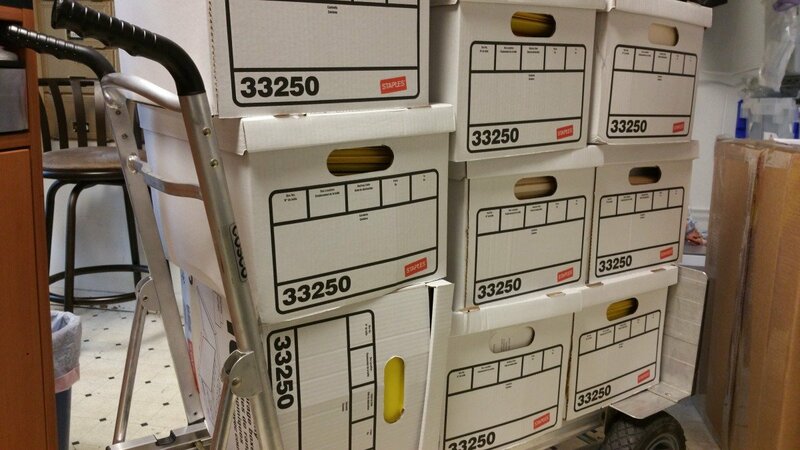 An off-site document purge is commonly done at the end of the year or business cycle, or after tax season. 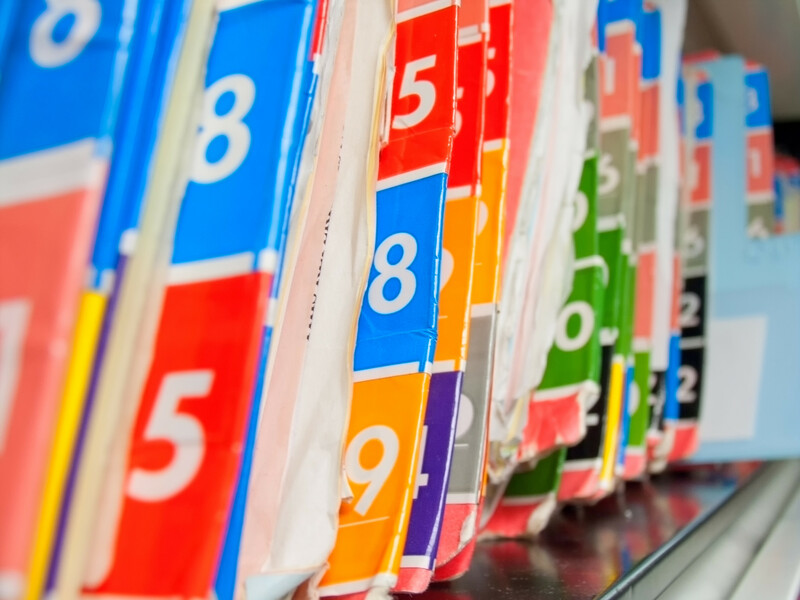 Neighborhood Parcel offers Medical Files and Xray Shredding service, it provides off-site medical file shredding service throughout the Boston, MA and Nashua, NH Metro Areas. 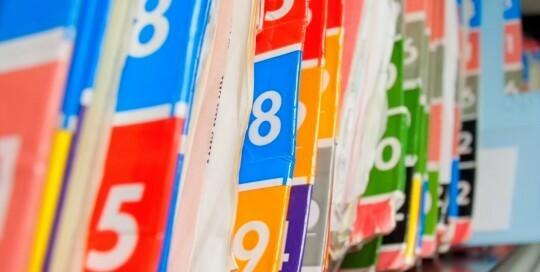 Medical Files Shredding service you can trust! Medical practice managers concerned about HIPAA compliance, retain our Medical shredding service company to securely destroy patient records and shred other sensitive information. 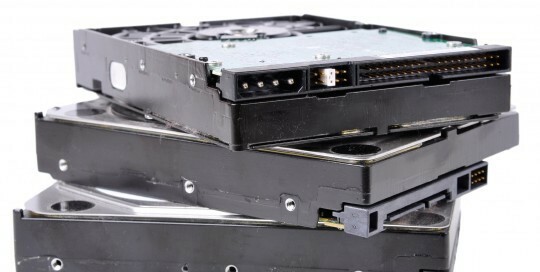 Your Hard Drive is full of Confidential information, it has become a target for identity theft. 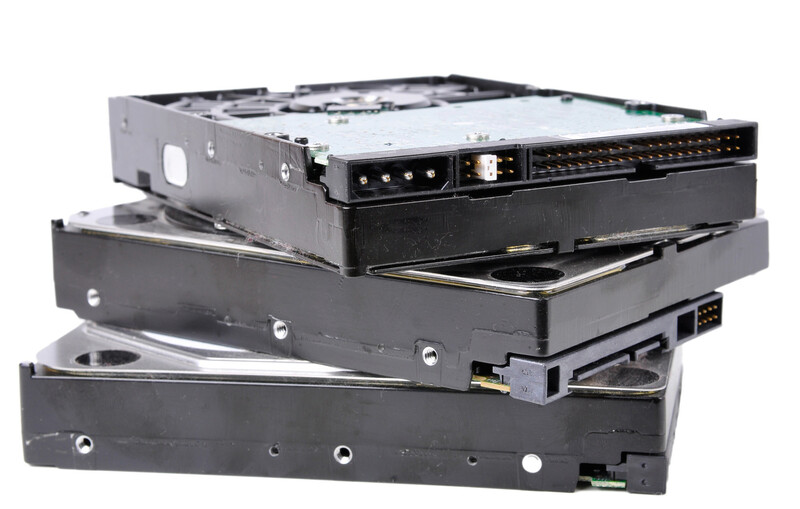 When Business and Charity organizations upgrade their computers, they often forget to destroy the data on the hard drives. This can be a high exposure risk to both company and its clients. Some programs erase the data, some just delete the files and directories on the drive and the actual data remains. Simply by using other available software, the information can be restored, giving someone access to confidential information believed to be destroyed.